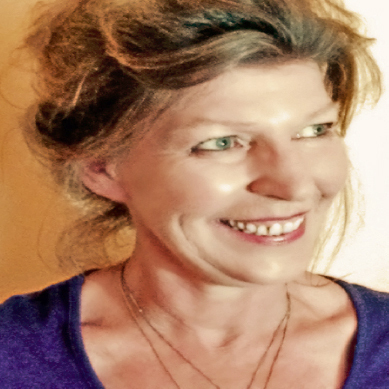 Marla is such a generous and empowering teacher! 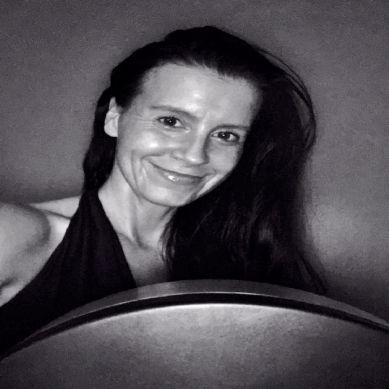 Her passion for drumming is infectious and her desire to share it with others fuels and animates her lessons in a way that makes them robust and accessible. I learned so much in the program! 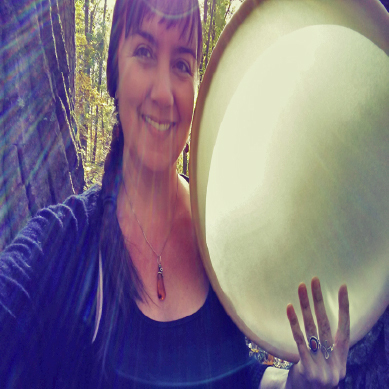 I went from not playing a musical instrument at all to drumming for my yoga classes in a couple of months. 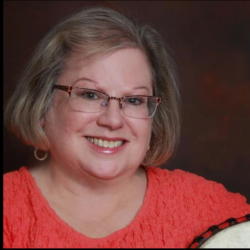 Not only has Marla and her Frame Drum Academy turned me into a musician; but I also have increased my confidence, my desire to share my talents with others, and my passion for music and rhythm. I cannot recommend this program enough! “I love studying with Marla. She is pure inspiration. 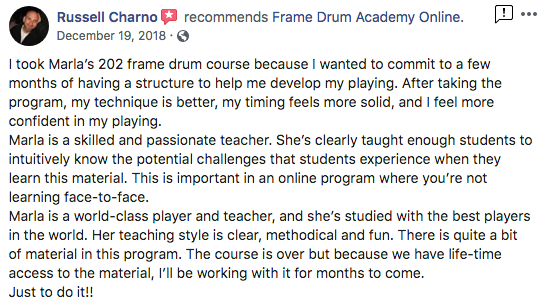 Her Frame Drum Academy is super accessible and filled with tons of great learning. I’ll be chewing on this information for a long time! 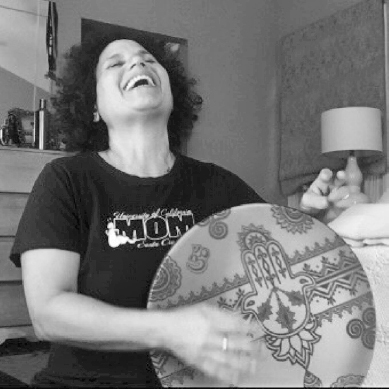 I love that she teaches 3 different ways to play- free style, lap and traditional hand held as it makes it really easy to transition these skills to other hand percussion. And then there is the Solkatu! I love it ! 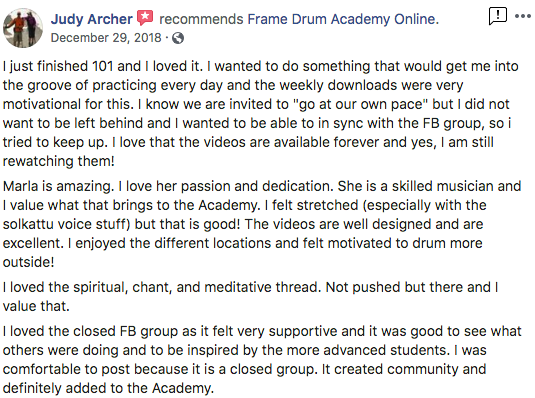 “My experience with the Frame Drum Academy 101 and 202 has been amazing. The online courses are clear, easy to follow and a master class of technique and basics of frame drumming. 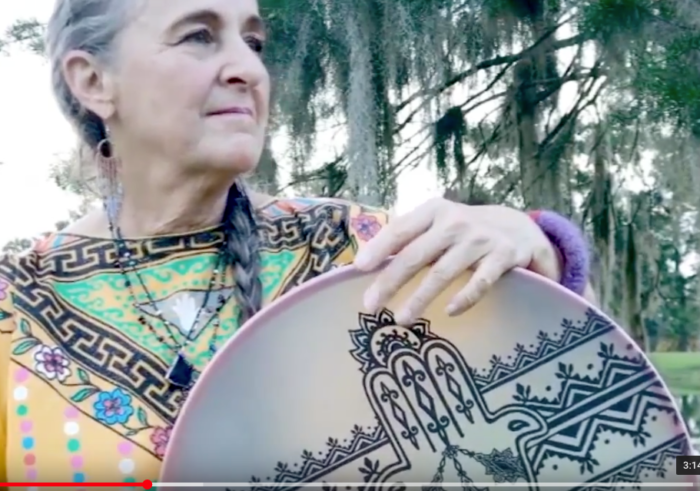 If you have the call to take this class, you will learn everything you will need to know to be able to play rhythms in all three positions along with voice percussion and the basics of how to improvise. Even if you have no knowledge of music, this course will guide you step by step to playing he frame drum. It is contagious and so much fun! 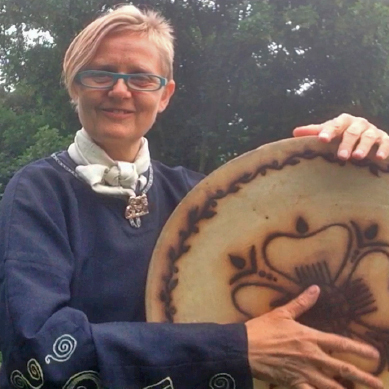 Marla teaches the medicine and the spiritual aspects of this ancient drum with improv and chanting, song and voice. 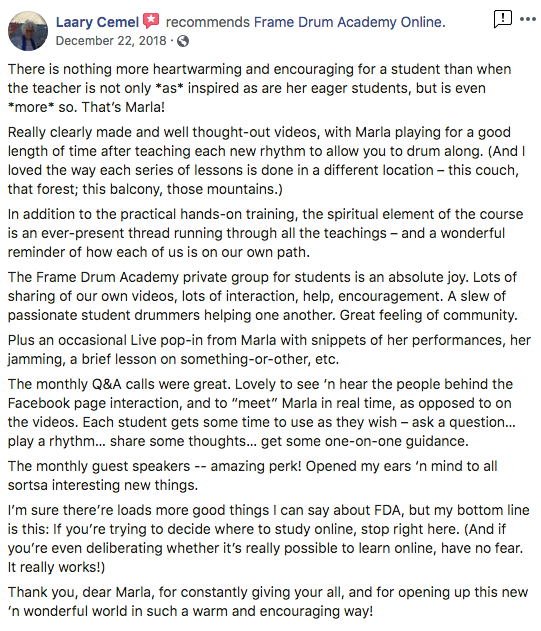 Marla is one of the best teachers in the country. I highly recommend this course. Worth every penny and more! 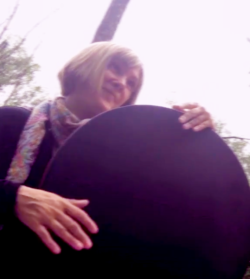 “Marla is a brilliant musician and teacher. 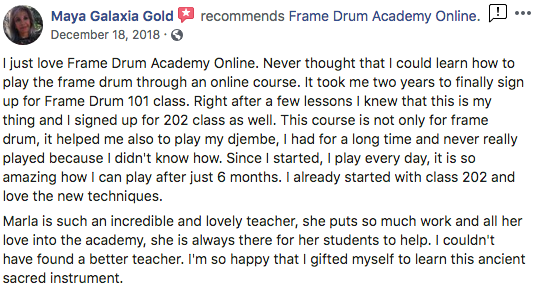 I have been so impressed with her detailed, easily-digested lessons that lead the student step by step through frame drumming and practice techniques. 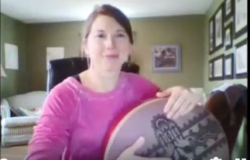 She also is extraordinarily generous of her time and encouragement, and she’s created a real frame drumming community for her students via dedicated Facebook pages as well as periodic on-line live video sessions. 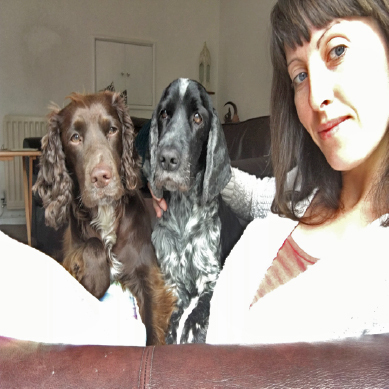 “Marla is the most wonderful teacher!! She made drumming come alive. 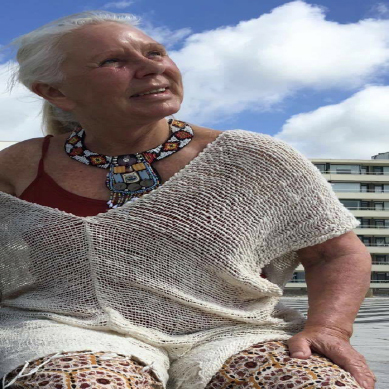 She feels like a friend immediately and her way of teaching is so motivating and freeing! 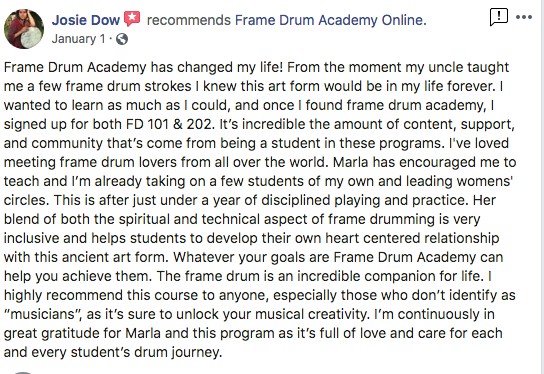 “Loved the Frame Drum Academy Program. Amazing detail & easy to follow.